For many of us, it may seem a little gross to talk about, but our urine can actually tell us some important things about our health and the foods we’re eating. 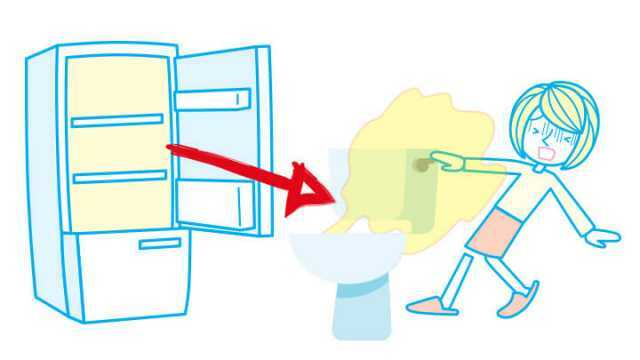 One of the factors to pay attention to is the way urine smells — which can be related to our dietary choices. Here are a few examples. Hey Buddy!, I found this information for you: "7 Foods That Make Your Pee Smell (Is This Good Or Bad?)". Here is the website link: https://www.thealternativedaily.com/foods-that-make-pee-smell/. Thank you.